The fifth and final article in our “The Best WordPress Plugins” series. In this article, we are going to share about the best available WordPress photography and galleries plugins which you can think on selecting for your WordPress website. The plugin allows you to implement a gallery page into your website. The plugin is an easy to use Responsive WordPress Gallery Plugin for photos, videos, galleries and albums. The plugin is an advanced plugin with a list of tools and options for adding and editing images for different views. It is fully responsive. The plugin bring your product pages and presentation alive with WP e-Commerce Dynamic Gallery. Simply and Beautifully. The plugin takes over where the WordPress gallery leaves off by adding slideshow and advanced linking capabilities. The plugin is an easy to use WordPress gallery plugin that allows you to create and manage multiple photo galleries through a simple admin interface. The plugin lets you easily upload images, create music and video playlists, create photo gallery, group pictures in photo slideshow and add descriptions for each image, mp3 or video. 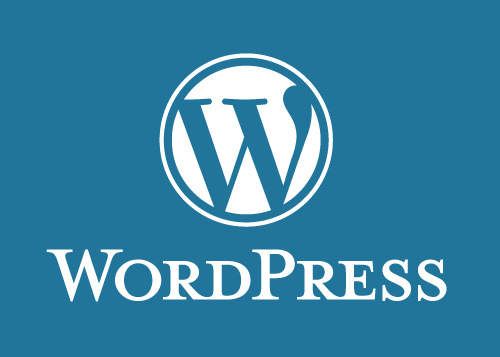 The plugin is the most popular WordPress gallery plugin, and one of the most popular WordPress plugins of all time, with over 9 million downloads. The plugin is the absolute easiest, fastest and most efficient gallery plugin for WordPress. Creating galleries is intuitive using all native WordPress features, and your galleries are responsive right out of the box. You can create global and post dependent responsive WordPress galleries that can be exported and imported anywhere. The plugin enables you to create photo gallery or portfolio. The plugin extends WordPress media featuring folders, subfolders, comments, slideshows, ftp-upload, and many more features. The plugin is an easy to use responsive WordPress Gallery Plugin that is two gallery plugins in one. The plugin creates a photo gallery of your Flickr photos on your WordPress enabled Website enabling you to customize it the way you like it. The plugin is Ajax and jquery based plugin. Easy to use slider, which enables you to create customized special effect slideshows.